The Aqua Sphere Beachwalker XP shoes are quality, water-insensitive shoes that are great for using at the beach, for swimming with, in the sea and for water sports and activities. 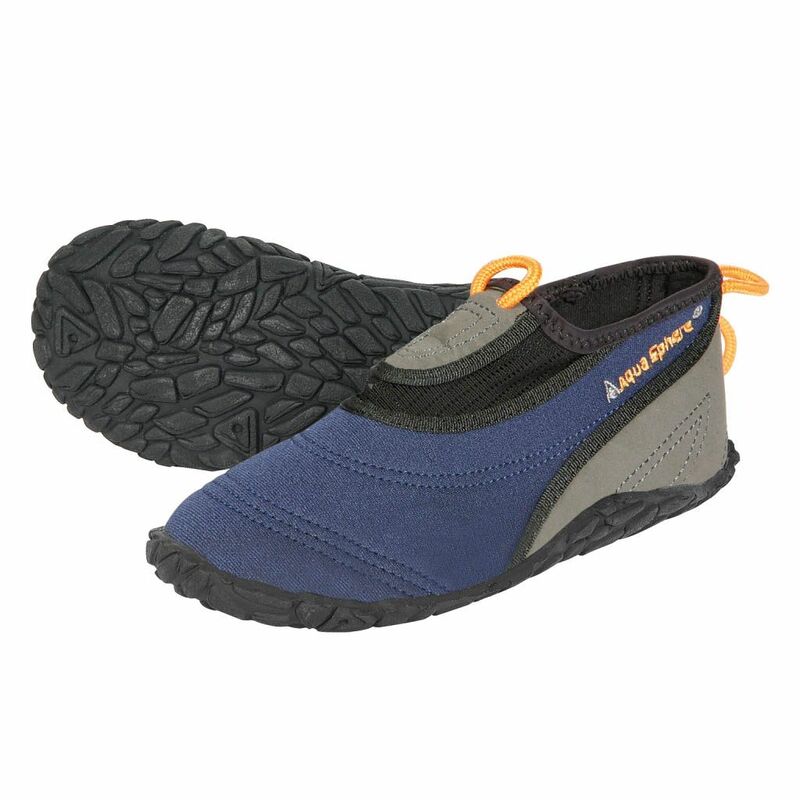 The water shoes are easy to slip on and off thanks to the heel loops and have an anti-skid sole to secure each step. The aqua shoes are made from strong and durable materials and are for use by both males and females. Wherever you decide to go exploring, these water shoes will accompany you with ease. for submitting product review about Aqua Sphere Beachwalker XP Shoes.